With 11 years of administrative experience, Beth is a valuable resource to the audit team as an Audit Administrative Assistant. She works hard to assist auditors with anything they need and is always there when you need her. Beth acquired her first experience in crunching numbers as a leasing agent for a local apartment complex. If she wasn’t keeping things running in the audit department, Beth would most likely be a teacher. 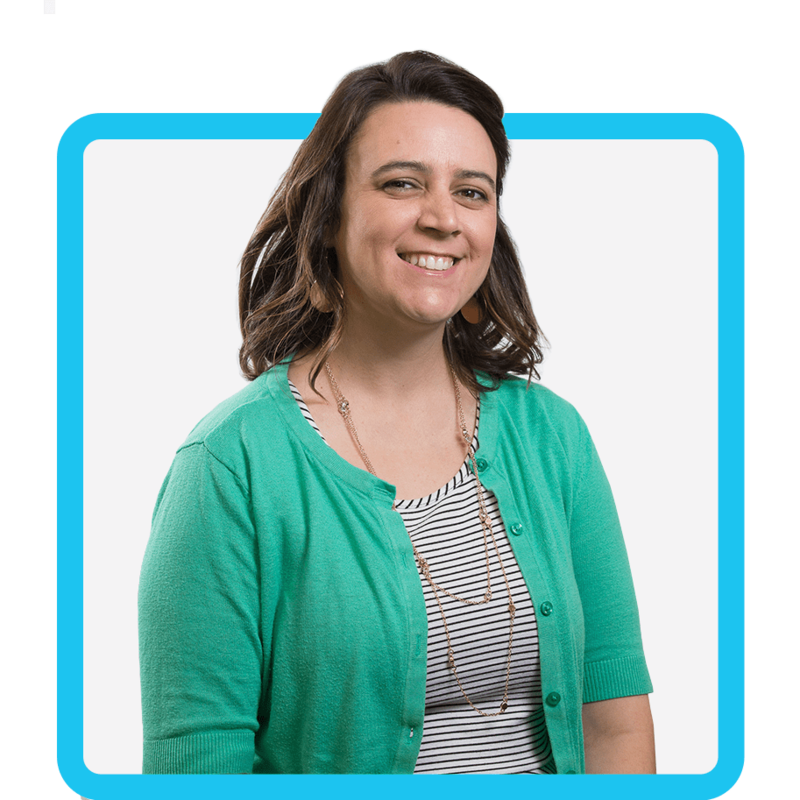 Beth is loyal, fun-loving and level-headed—all qualities that would make Beth a great teacher, and also make her indispensable at PPC. Beth’s favorite place to get away and relax is at home, with nothing on the agenda except some quality peace and quiet. Fun Fact: Beth’s favorite family tradition is visiting Simonian Farms in the fall with her family, where they go for a hayride, walk through the haunted caboose, and snack on some yummy treats.